The first Mother Tongues Art Competition was instituted by Mother Tongues to celebrate International Mother Language Day and the International Year of Indigenous Languages. The goal of the competition is to explore the role of language in our everyday life. Everyone between the ages of 4 and 18 is welcome to submit an entry.  All works submitted will be exhibited at the Mother Tongues Festival in Dublin on 2nd and 3rd of March 2019. Three prizes will be awarded for each category. 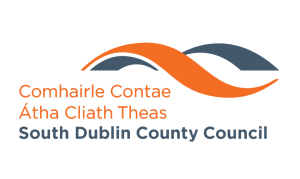 Prizes will be awarded at a ceremony in Rua Red Arts Center, Blessington Rd, Tallaght, Dublin 24. Your entry should not be smaller than A4 (29.7cm x 21.0cm) or larger than A3 (59.4cm x 42.0cm). Entries should not be mounted. A photograph or scanned image of an original artwork will not be considered. Your work should be original and unaided. You may submit only one entry per individual. Only individual entries will be accepted and they may be submitted directly by you, by your school or by your art group. Your age as of the closing date of the Competition (1st February 2019. EXTENDED to 4th February 2019!). One signature from a teacher will be sufficient to cover all entries from a school. The closing date for receipt of entries is Friday 1st February 2019. EXTENDED to 4th February 2019! The Special Category encourages participants with a physical or intellectual disability to submit entries in free expression without the restriction of the competition’s official theme if they so wish. To enter, you must be under 19 years of age by 1st February 2019 and you must be resident on the island of Ireland. -School name, school address, school email address, school telephone number and school teacher or Art teacher’s name. If you are submitting artwork to the Competition that has been undertaken in your school or at an external art class, your school teacher or Art Teacher’s signature will also be required. If you are submitting artwork to the Competition that has been undertaken in your home, your parent or guardian’s signature will be required instead in addition to your home address, your home telephone number and your home email address. – You may enter only one piece of artwork. Only individual entries will be accepted. A photograph or scanned image of an original artwork will not be considered under any circumstances. – Your entry should be submitted in flat format and should remain within the specified size guidelines. Framed entries will not be accepted under any circumstances. 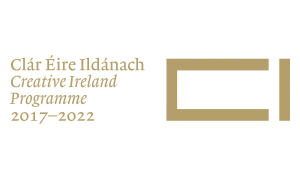 – The closing date for entries is 1s February 2019. 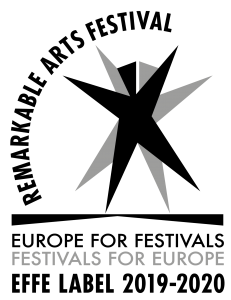 – The Judging Panel is responsible for the allocation of awards. The decision of the Judging Panel is final and no correspondence will be entered into regarding that decision. – Mother Tongues will not accept liability for loss or damage to any work submitted. 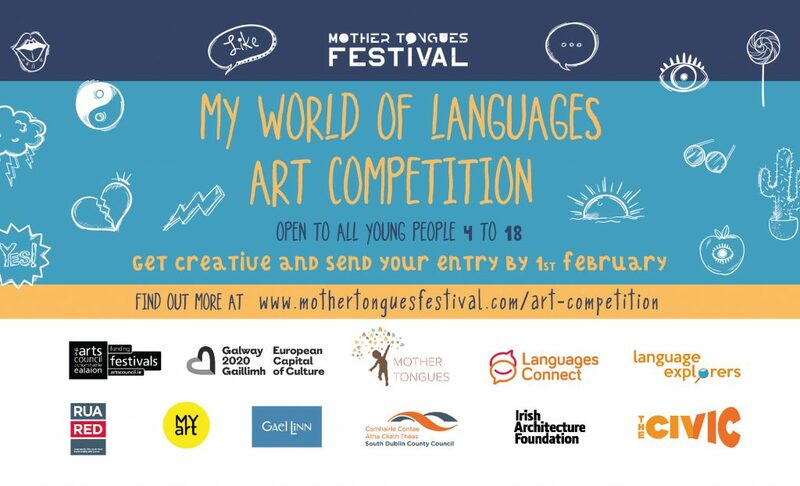 – All entries together with the artists’ details (name, age, school or town) may be used in publicity campaigns after the Mother Tongues Art Competition and in future Competitions. Photographs of the winners together with their names and ages may be used in publicity campaigns where the parents or guardians of the winners have given their consent. – The rules of the Competition may not be changed or modified and will strictly be applied. – All personal information supplied will be used by Mother Tongues solely for the administration and management of the Art Competition.